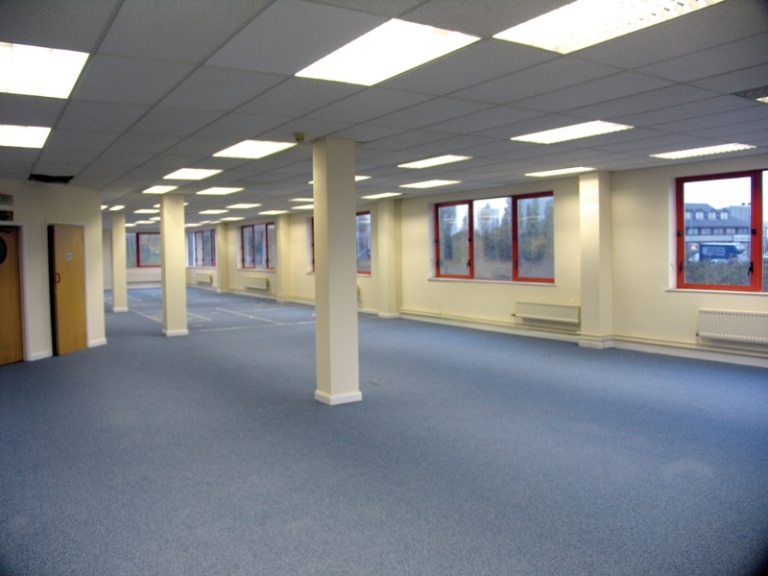 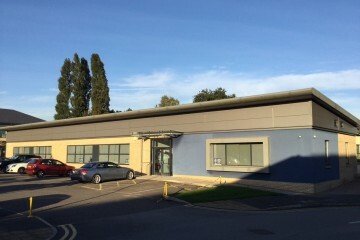 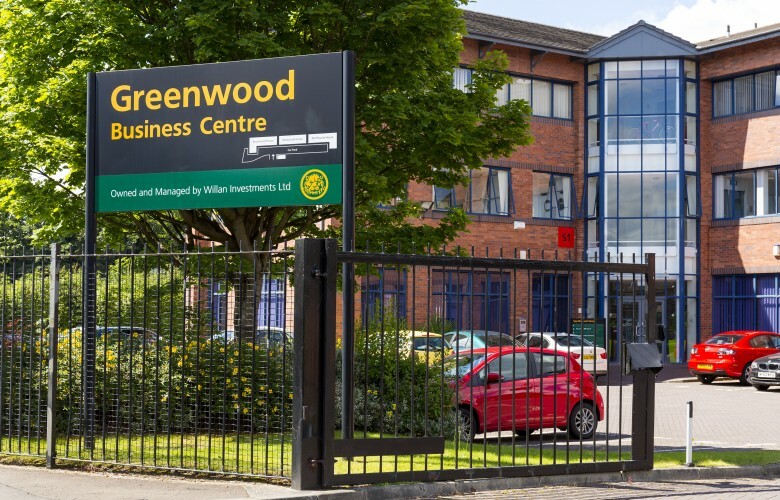 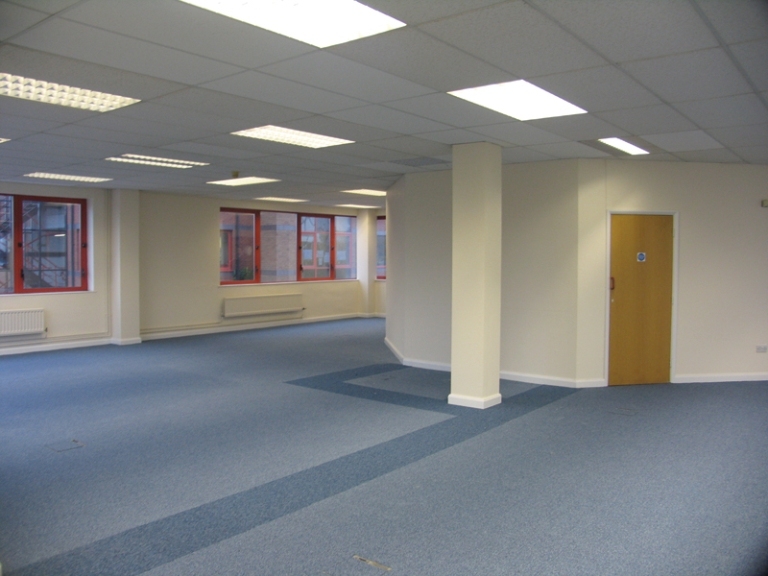 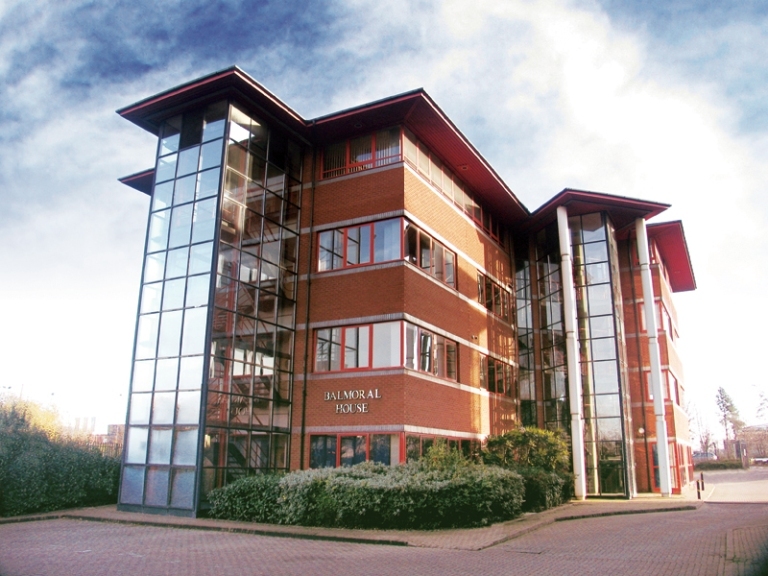 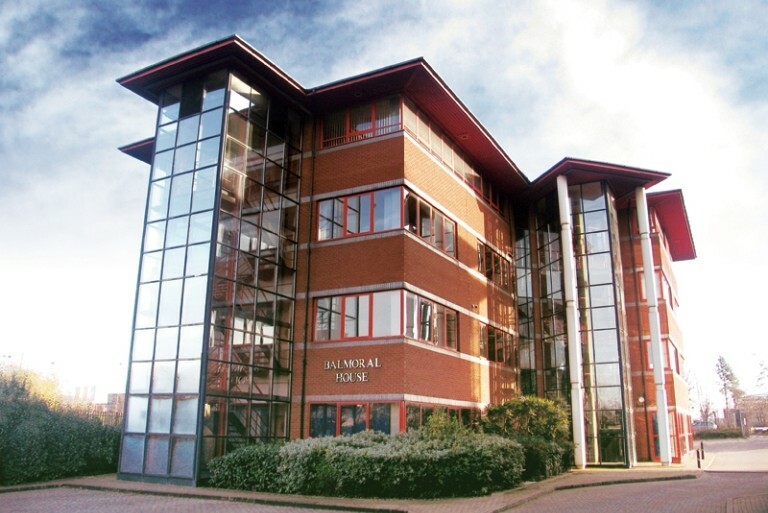 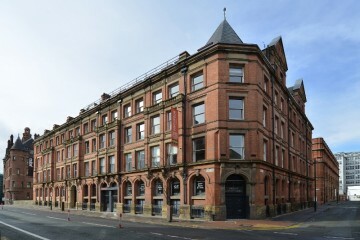 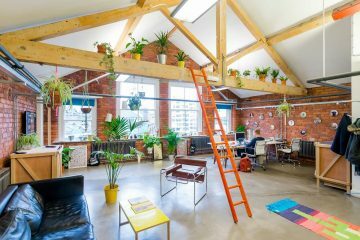 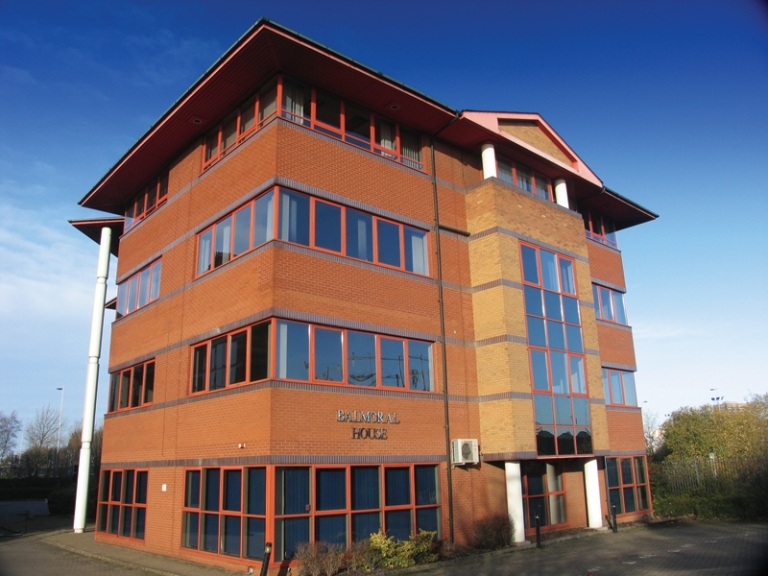 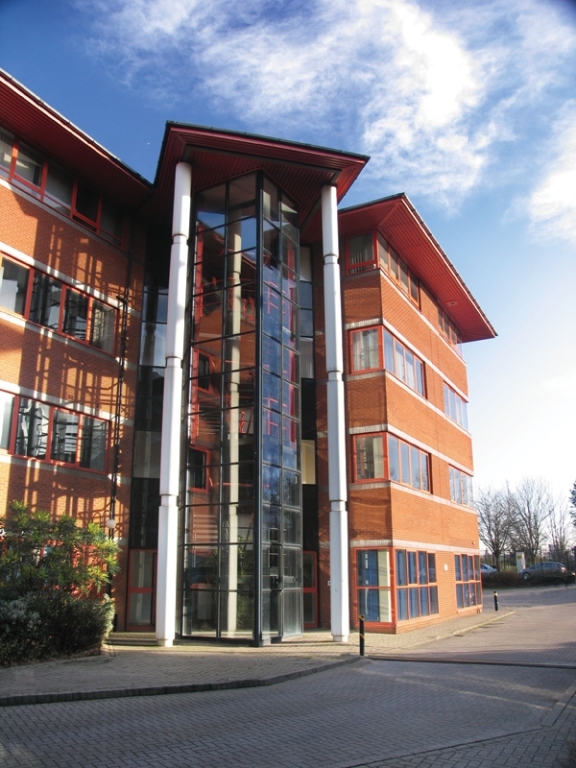 Both buildings provide value for money office accommodation in a high profile location, offering immediate access to the motorway network, being located adjoining Junction 3 of the M602 motorway. 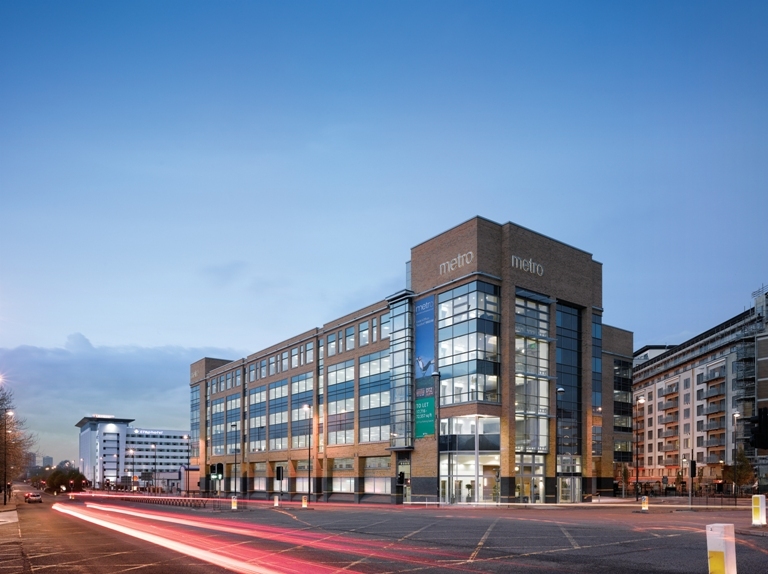 Manchester City centre is a 1.5 mile drive away in 1 direction, whilst the M60 orbital motorway is a short drive in the other direction, in turn providing access to the M61 & M6 motorways. 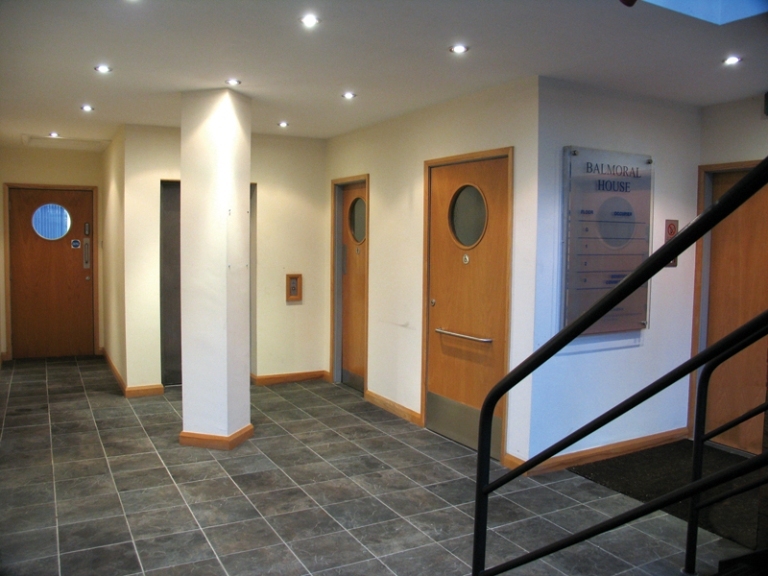 Nearby amenities include Regent Road Retail Park (Sainsbury’s food store & fuel garage, Boots etc. 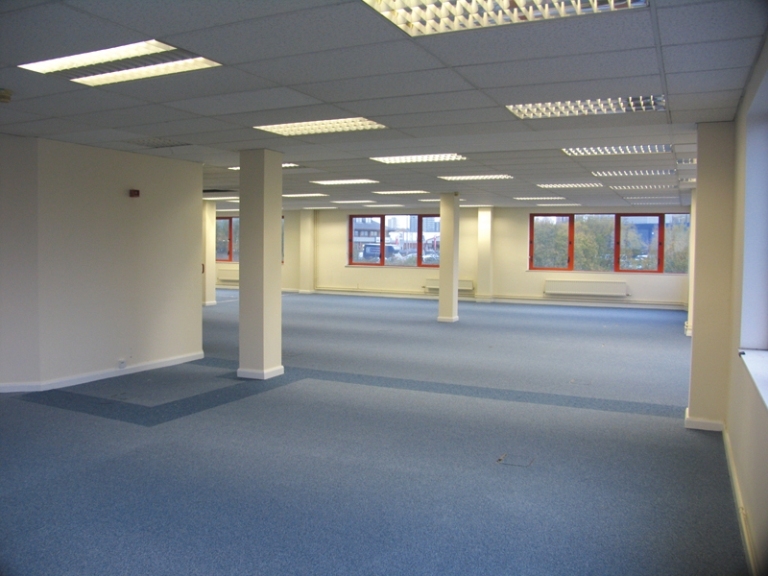 ), Morrisons, Subway Sandwiches, Booths, Wagamama etc. 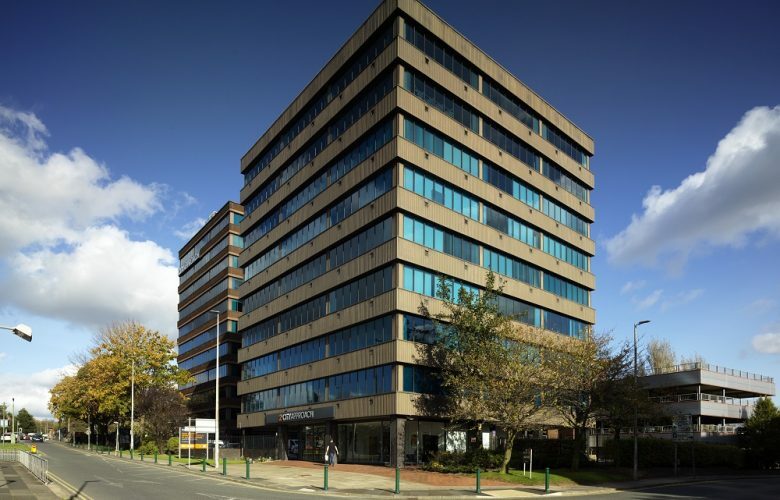 Nearby occupiers include Salford NHS Primary Care Trust (on the same site), The BBC at Media; City, Bupa, Barclays & ITV will soon be joining this line up! 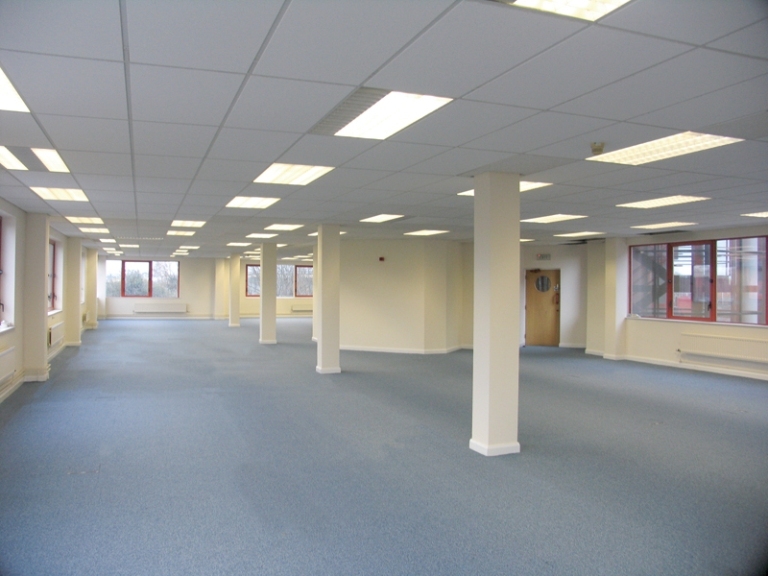 The ground floor is vacant & can be split down to smaller suites, the 1st, 2nd & 3rd floors are all under lease but are vacant & the landlord will consider early surrender of the leases in order to grant the building as a whole.